Digital collaboration tools, instant messaging, and enterprise social media are proving to be more than just buzzwords. 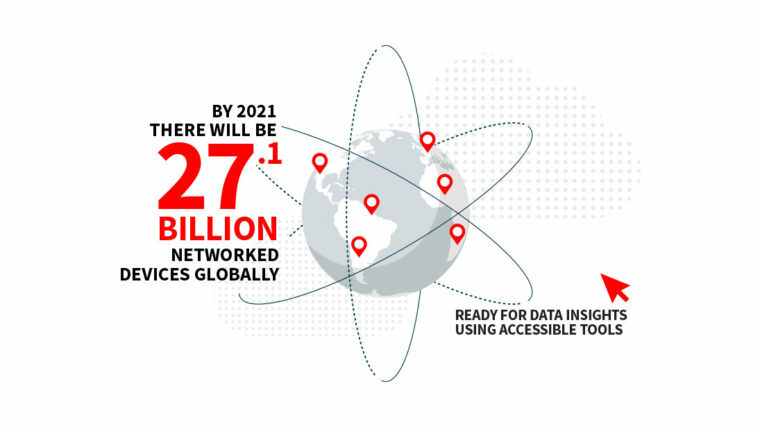 Businesses are rapidly coming to understand the role these technologies can have on increasing connectivity and transparency within organisations. The problem is, many businesses are missing out on the full potential of these tools because poor implementation or regimental staff policy is hampering their ability to explore the possible uses through experimentation and adaption. Sydney University Professor of Information Technology Kai Riemer specialises in disruptive technologies and virtual work. He says it’s not necessarily the platforms, such as Microsoft Teams, or the instant messaging systems, such as Yammer or Slack, that are changing the way people work, it’s people themselves. “With these technologies, they are quite open and flexible as to what you do with them. You can do all kinds of different things but people need to have the freedom, the time and the mandate to experiment and come up with new ways of working,” Riemer says. For Sebastian Langton, chief executive of Pod Trackers, the use of collaborative technologies is critical to the way his team of 15 people works. Founded in Australia, Langton recently moved the business headquarters to Los Angeles. 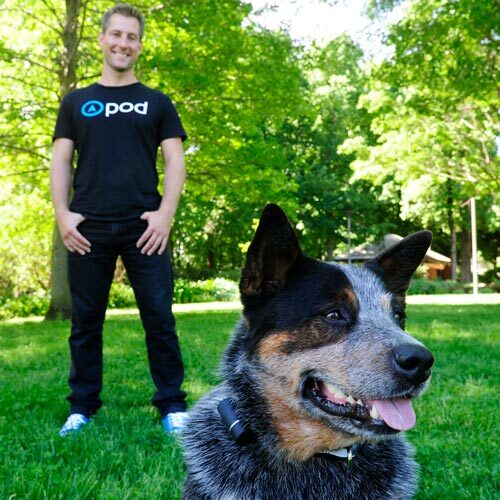 He now has people working across various time zones as part of his global retail plan for the Pod 3 GPS Tracker, which is used primarily by pet owners to keep track of their animal’s whereabouts. Research from this year’s Microsoft Modern Workplace 2020 Report shows that over the past three years, people are working in twice as many virtual teams as before. Coupled with this, they’re working a lot more remotely and with people in different time zones. The development of Microsoft Teams, launched in Australia in March, was a recognition of these factors, and that different people have preferences for different applications and tools, Microsoft’s Modern Workplace Lead, Ian Herd, said. For Langton, who is in the midst of a $6 million round of capital raising to help underpin Pod Trackers’ explosive growth into the US market, these technologies have been at the heart of how his business has operated from the outset. However, that’s not the case for all businesses. Riemer says many aren’t accustomed to how to actually manage rollout of tools such as these because they’re not like traditional IT products, which solve a definite problem, and can be seen as a distraction or a threat. The common assumption he sees from businesses is that enterprise social tools, and collaborative communication systems will automatically make a hierarchical organisation into an open, flexible, flat organisation, namely, to make it “agile”. Rather, he suggests leaders encourage experimentation and engagement with the tools, by spending time themselves sharing what they’re working on and creating transparency around their own roles. They also need to foster flexible thinking, and trust in their people to self organise – both are critical to get the real benefits of the technology and underpin what he sees as the foundation for an agile, innovative business. 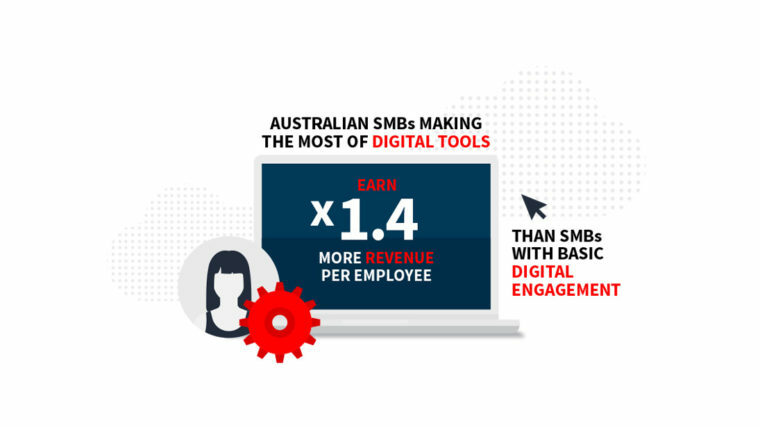 But Neelum Prakash, General Manager Enterprise Sales at Vodafone Australia says that collaboration can be the difference between a good idea and a great idea. “Encouraging communication within a business is necessary to ensure that teams are equipped with the information they need to make quick decisions and stay engaged,” she says. Langton attributes much of the success of his business in out-competing established global technology companies for lucrative contracts, to the fact that his team is “incredibly” agile, and a small team with open lines of communication. 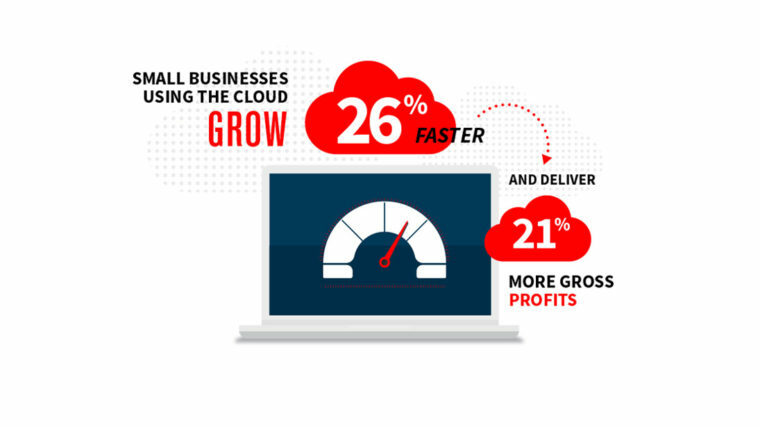 That speed and ease of doing business will only increase as technological capacity grows globally. Millennials now have on average more than 130 apps on their smart phone. “People are used to picking up and putting down applications but from a business scenario that leads to really disconnected user experience, where people are trying to figure out what platform or app to call each other on,” Heard says. The 2020 Report also found that 60 per cent of workers are using non-IT sanctioned tools to communicate in the enterprise. So what about the security posture of those tools? “The benefit of something like Teams is that it brings a unified, seamless, user experience across the organisation, and accordingly is provided as part of the business licensing structure in Office365,” he says. Riemer suspects that because many people suffer from YAP, or “Yet Another Platform” syndrome, there’s likely to be some consolidation of systems and tools over the medium term. 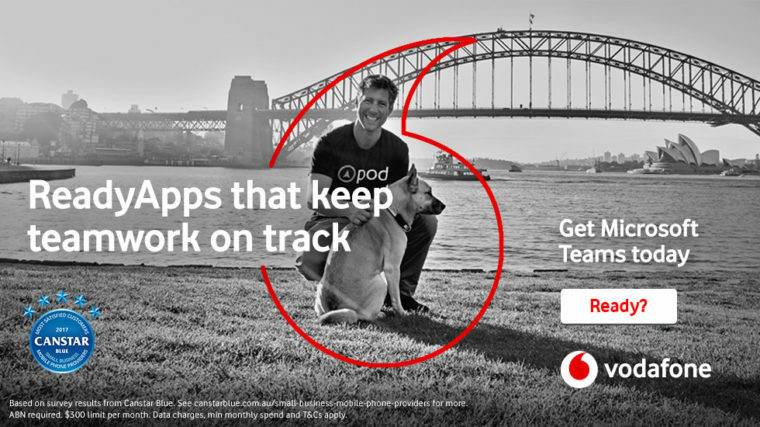 For software tailored to your needs, talk to Vodafone today. Our technology solutions, including our range of ReadyApps, are designed to help you save time by simplifying processes across a number of areas in your business. Whether it’s email management, file storage or security, our range of new apps provides more choice and personalisation. Call us on 1300 111 111 and we can recommend the right ReadyApp to suit your business.